First Single. 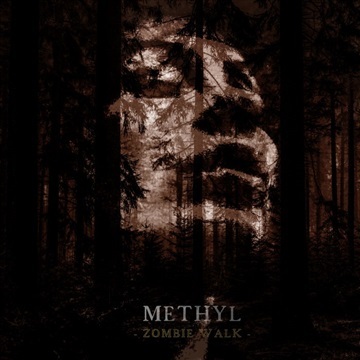 Written and composed by Methyl. Released December 2017. Recorded at the Fifth Element Studio, France. Engineered and mixed by Gregory FELS.